#1. 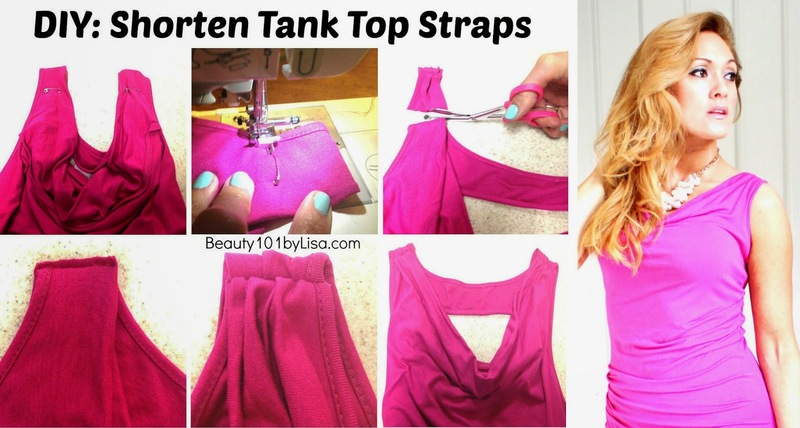 Put your tank top on inside out. 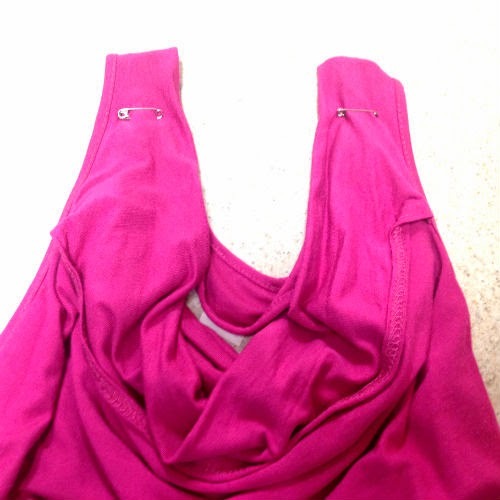 Pin straps to fit with safety pins. #2. 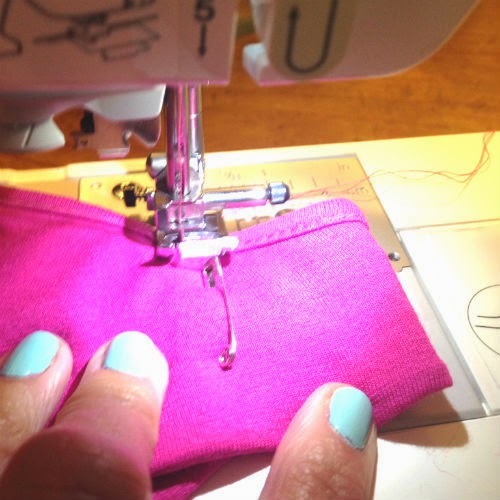 Sew across strap with a basic straight stitch or by hand. #3. Cut off extra material.